OSAKA (TR) – Local media in Taiwan reported last week that an envoy in Osaka was found dead in his residence in apparent suicide days after the emergence of online criticism over the handling of the aftermath of a typhoon, reports NHK (Sept. 14). 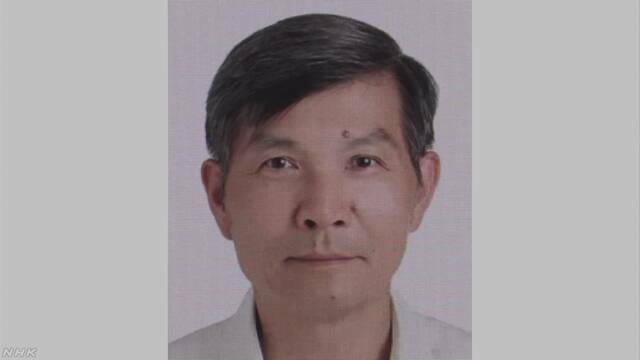 On the morning of September 14, the private secretary to Su Chii-cherng, the 61-year-old head of the Osaka branch of the Taipei Economic and Cultural Office, found him hanged in his residence after he failed to show up for work. Earlier in the month, flooding and winds from Typhoon Jebi devastated the Kansai area, resulting in 11 deaths and hundreds of injuries. Following the disaster, users of social media complained about a lack of support provided by the consulate to travelers from Taiwan. Meanwhile, rumors circulated that the counterpart office for China provided tourists with transportation from the disabled Kansai International Airport and other services. The day after the discovery of Su’s body, the Taipei Economic and Cultural Office were scheduled to meet to discuss the government’s response to the disaster. “People have been comparing what the Osaka office did to help tourists stranded in Kansai International Airport with what the Chinese embassy did, placing staff at the office under tremendous pressure,” said Frank Hsieh, another representative of the office in Japan, according to Taipei Times (Sept. 15). According to Taiwan’s Central News Agency, Su assumed the post in July. He formerly served at the government’s office in Naha City, Okinawa Prefecture.